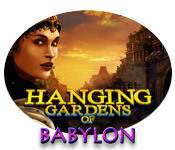 We've added a couple of pages for the lovely fantasy artwork in the hidden object game Hanging Gardens of Babylon. Great fantasy artwork in the cutscenes, a bit cluttered in the hidden object scenes. Too bad the gameplay is inferior. 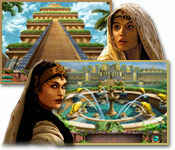 Thank you for following this blog and visiting our site. Enjoy!